WHY JOIN A NAVY WHEN YOU CAN BE A PIRATE? 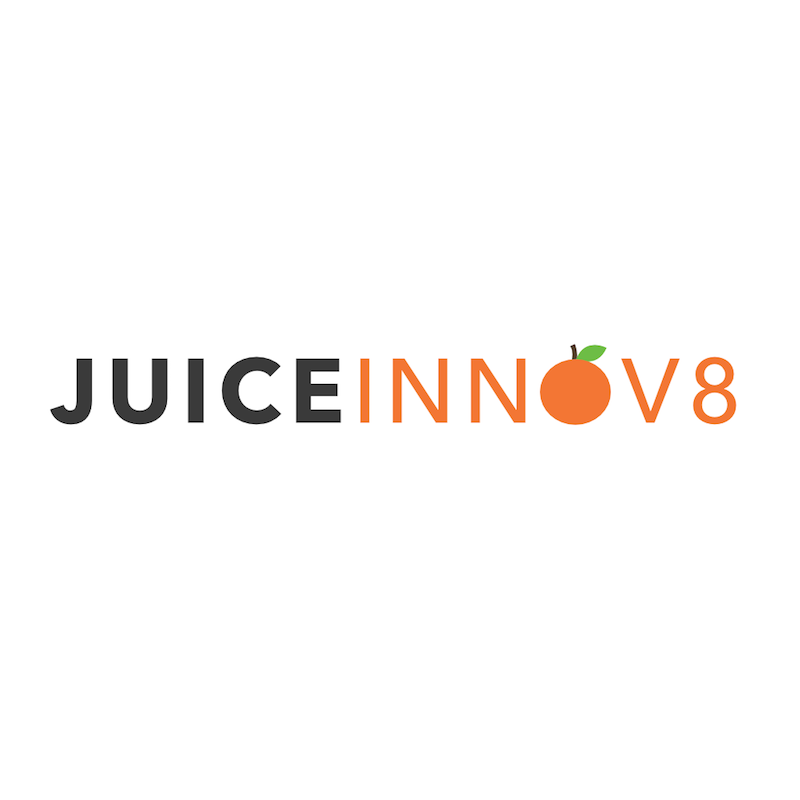 JuiceInnov8 is a university spin-off biotechnology startup with key focus in food space. With a mission to reinvent juice industry by creating a better & healthier juice with less sugar & lower calories, we build a platform of sugar reduction technology that helps beverage producers reduce naturally occurring sugar while maintain 100% juice conten. To achieve that mission, we value science & technology as a powertrain of the company. That's why we are looking for talented engineers & scientists to join us & help accelerate our innovation from the pipeline into the market.You will join a young & passionate team that aims to bring Thailand's innovation to global stages and work in JuiceInnov8 Launch Site in the heart of Chulalongkorn University (5-10 mins walk to BTS Siam, MRT Samyan). We are looking for young & talented engineers or scientists with molecular biology, biotechnology or microbiology background to join our Strain Development team at JuiceInnov8.